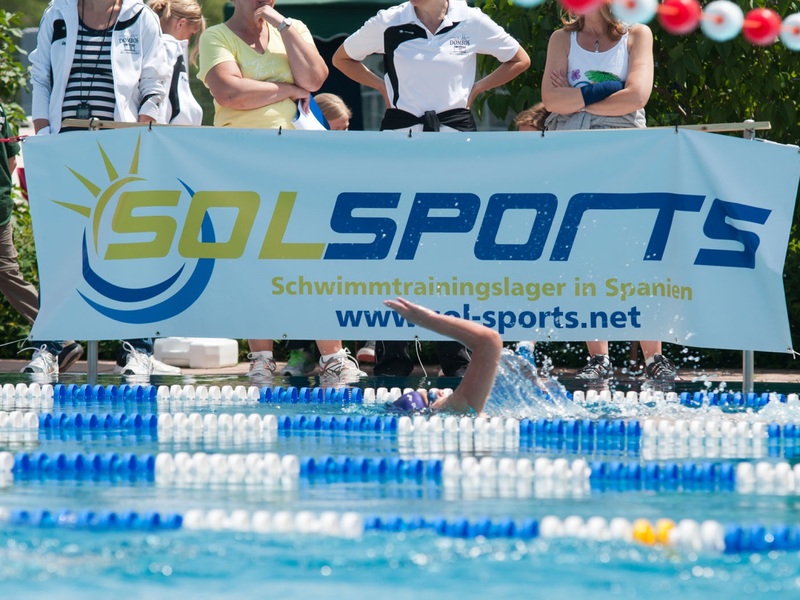 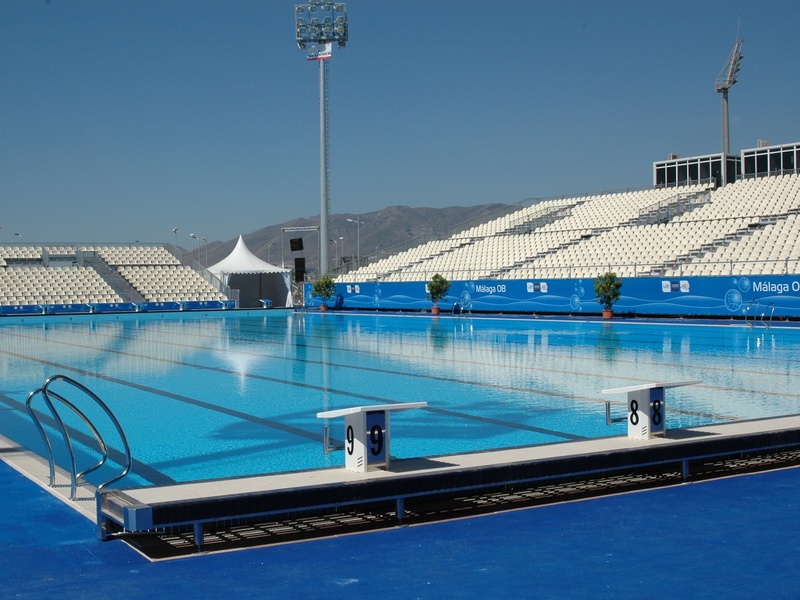 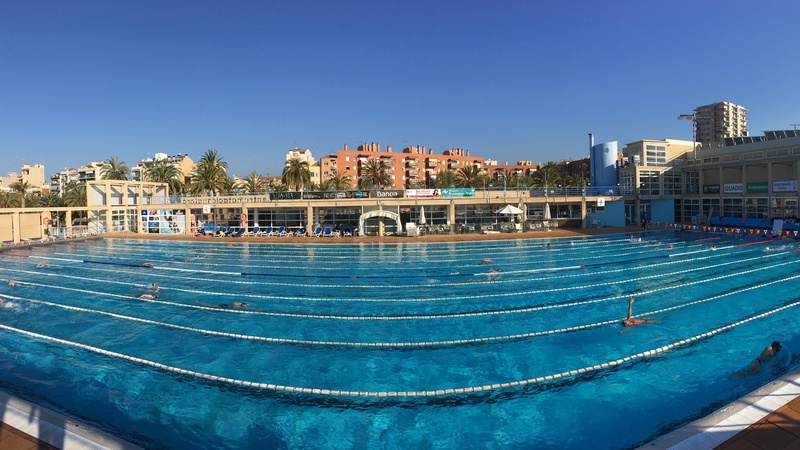 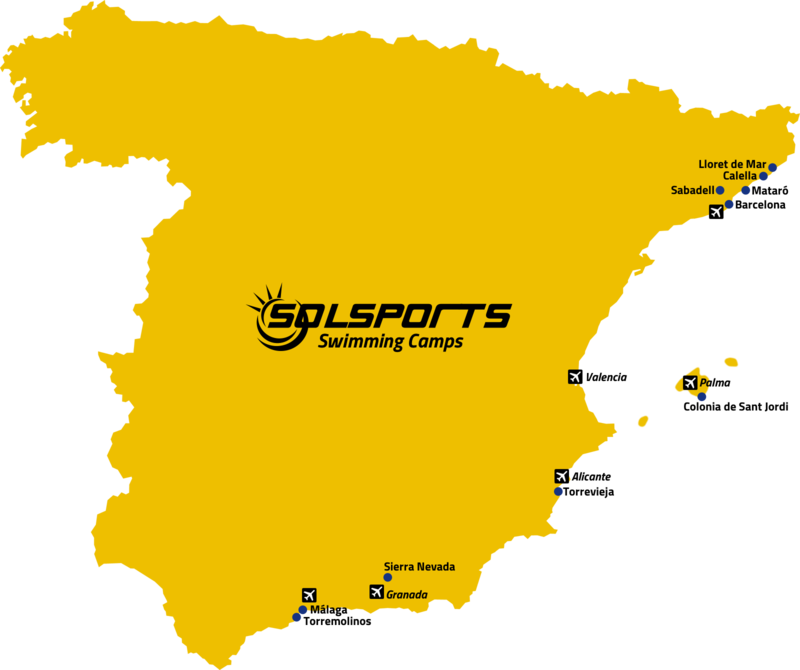 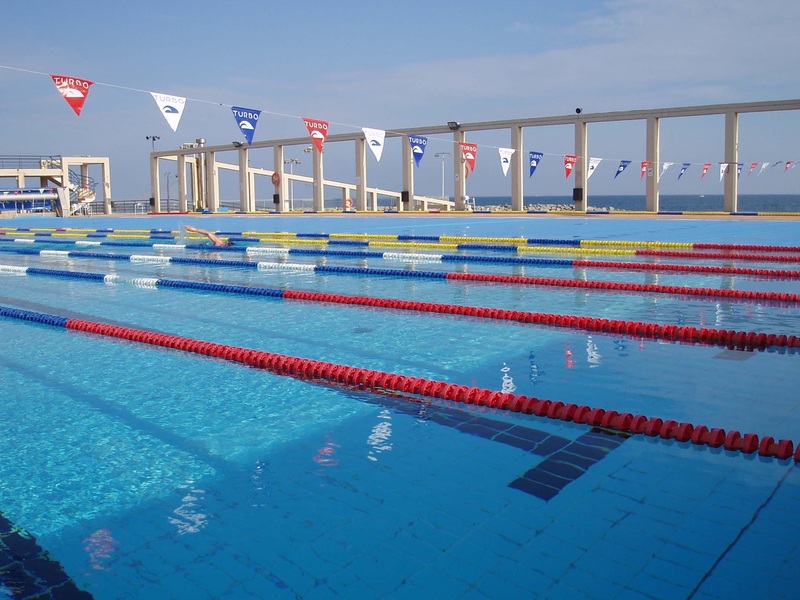 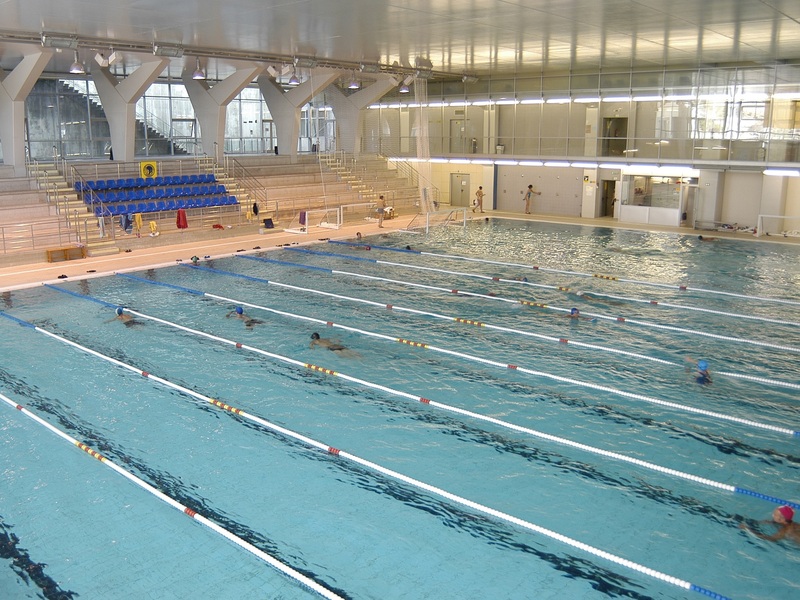 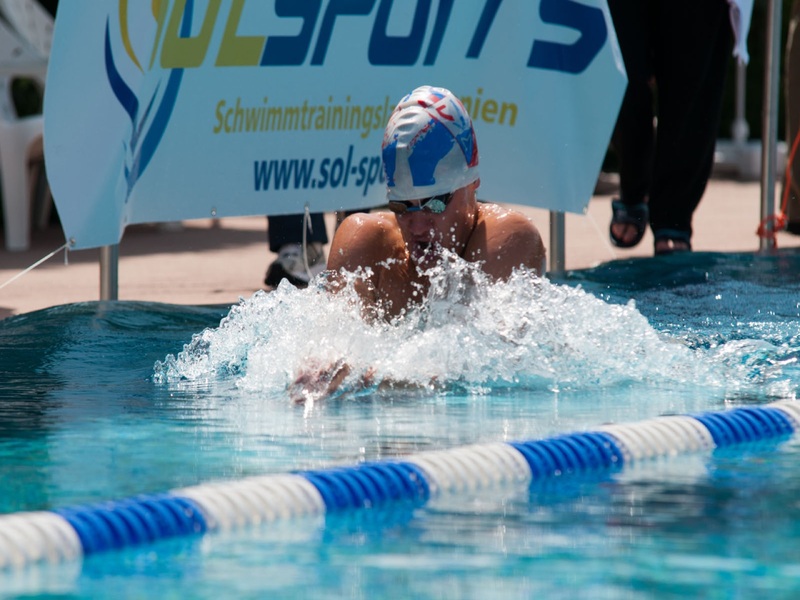 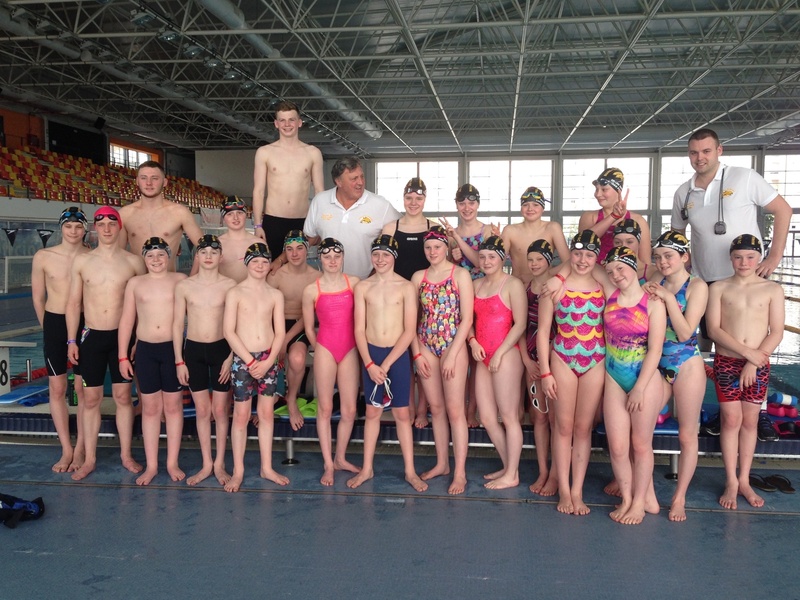 Sol Sports offers various indoor and outdoor top class Olympic swimming facilities all over Spain. 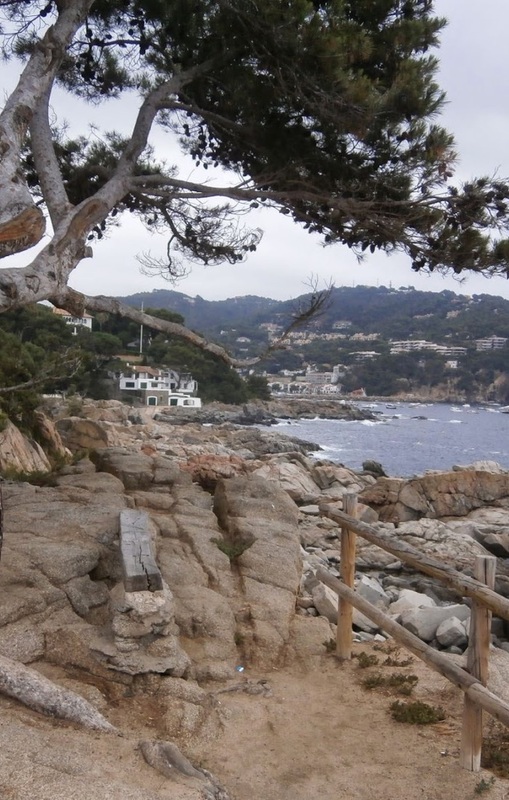 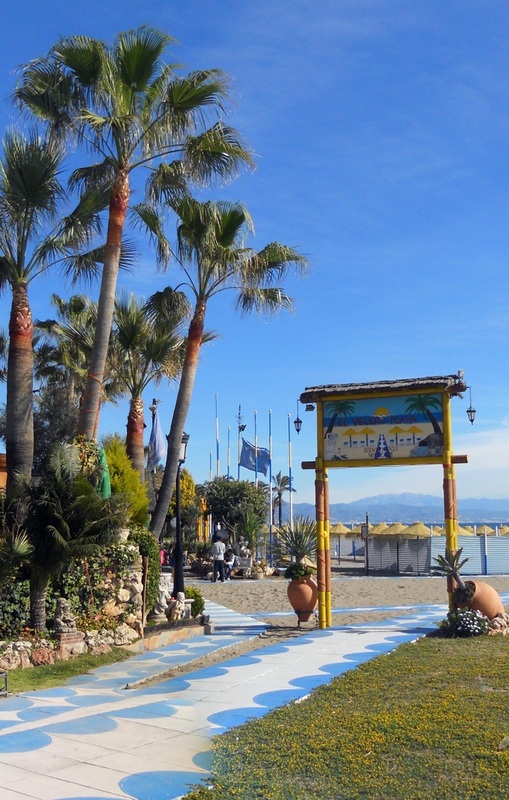 Each package is offered with local hotels and one of our friendly team members will pick you up from the airport and assist you throughout your stay, be it with adding training sessions, organizing excursions or finding the best restaurants in the area. 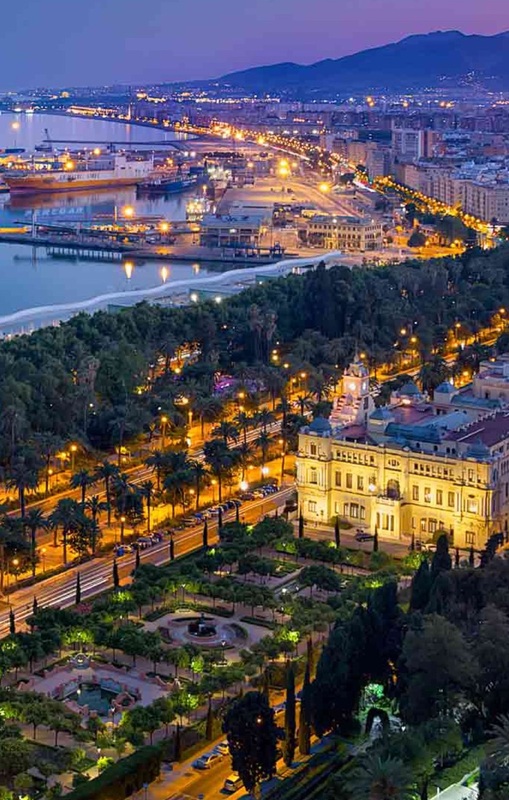 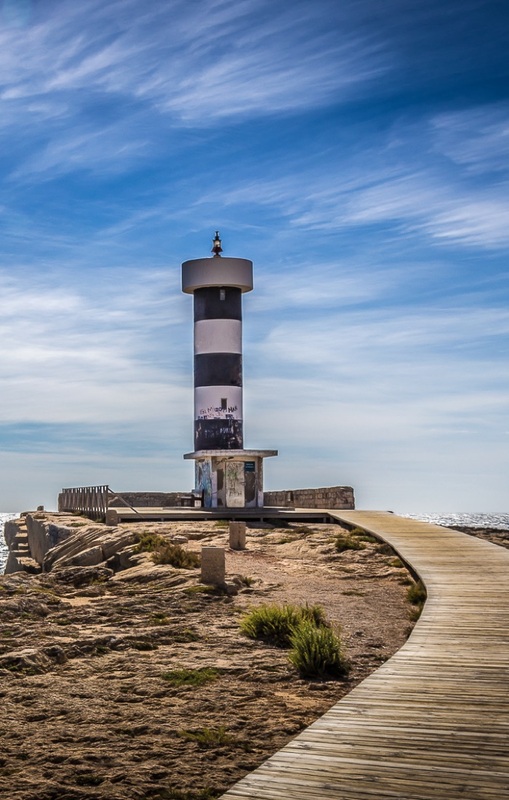 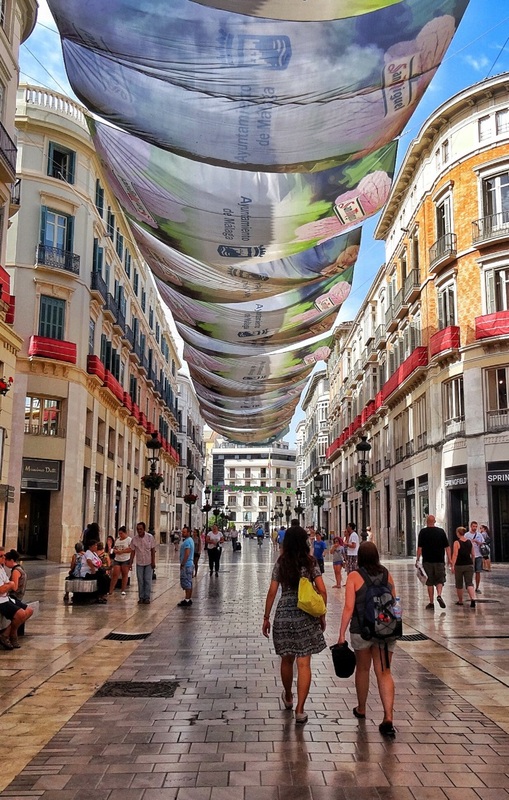 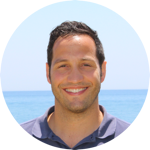 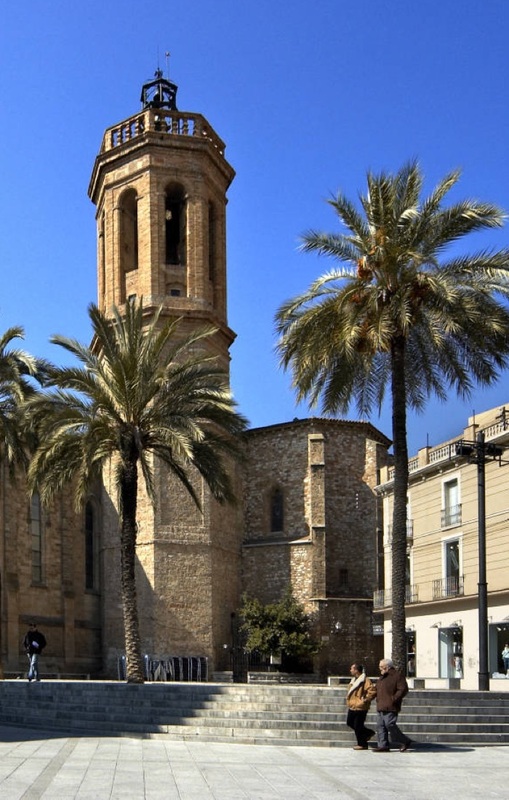 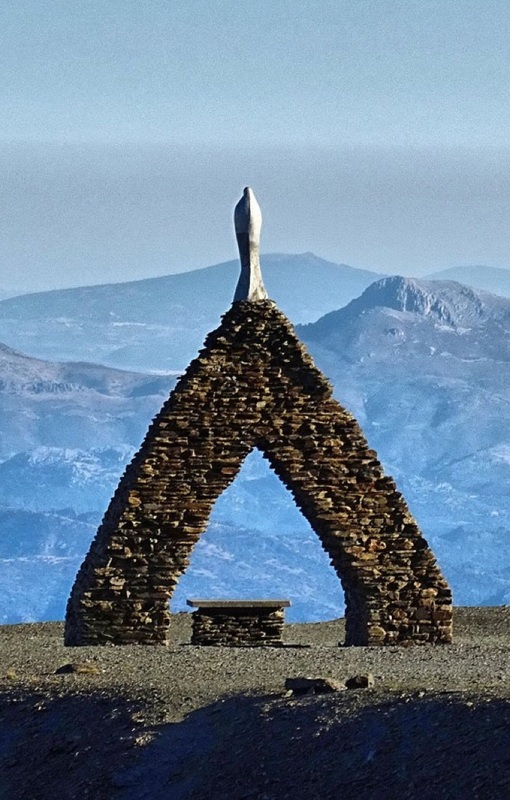 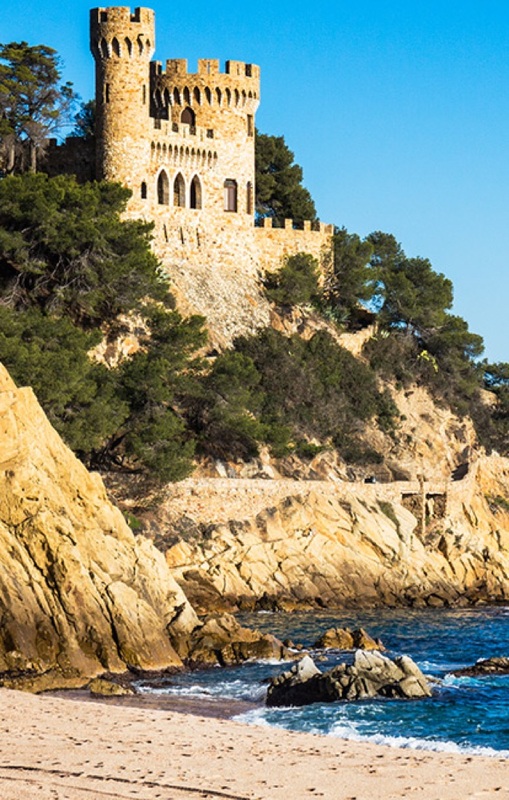 On the following pages we would like to introduce you to our top destinations in the regions of Málaga, Alicante, Barcelona, Mallorca and the Canary Islands. 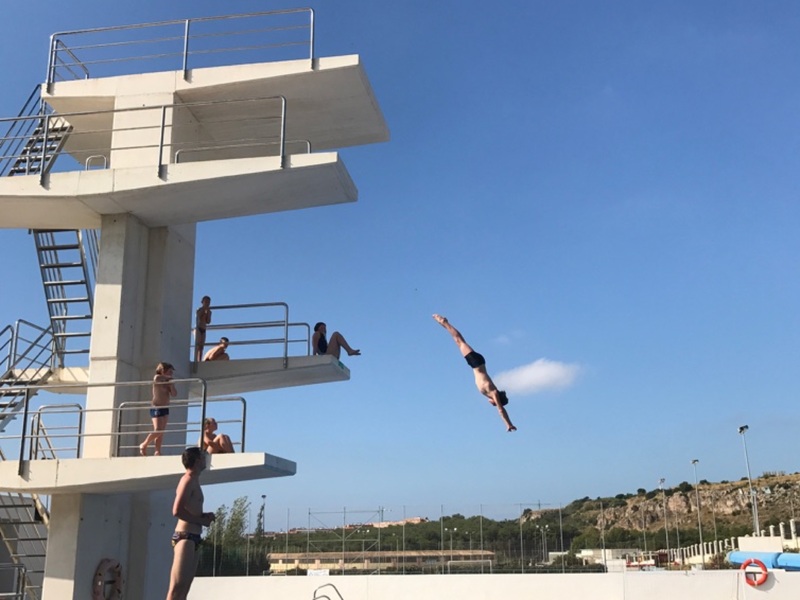 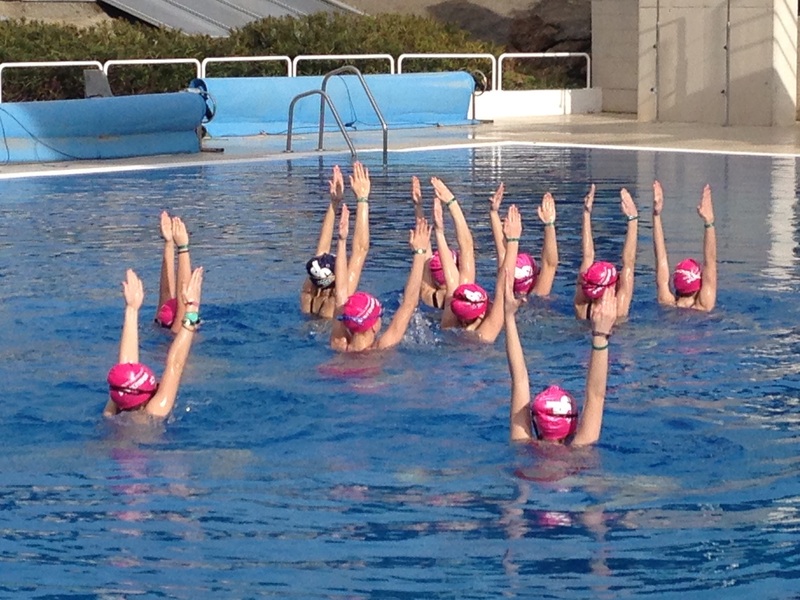 We also offer packages for Synchronised Swimming, Diving, Waterpolo and Open Water Swimming!